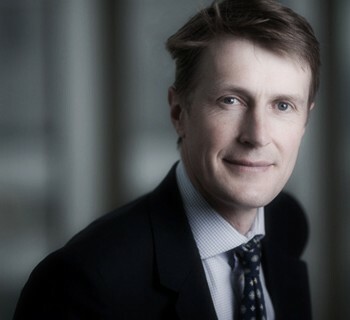 James is the experienced and successful manager of three investment trusts: Henderson Opportunities, Henderson UK Equity Income & Growth (with Laura Foll), and Lowland Investment Company. In this edition of Talking Money, he explains why – despite others’ doubts – he doesn’t think we’re near the end of the bull market, and how talking to companies has revealed a robustness in firms that isn’t being reflected in valuations. As a patient long-term investor, Henderson argues there are attractive opportunities out there if you know where to look: he reveals how he has been finding them, including two examples of where he has recently started to build a position.